November 06, 2015 – Mike Patterson, Ford Land's Director of Facilities for Commercial Properties, was recently recognized as Property Manager of the Year by the Building Owners and Managers Association of Metro Detroit (BOMA). 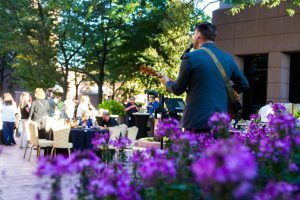 September 23, 2015 – Ford Land, in partnership with The Henry hotel and Dearborn Area Chamber of Commerce, hosted "Concert in the Courtyard" outside its Fairlane Plaza office building in Dearborn. 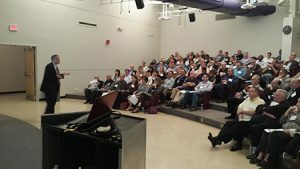 September 18, 2015 – The Commercial Board of Realtors – Michigan recently held their Continuing Education training on September 18. 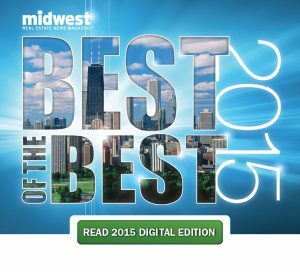 July 29, 2015 – Ford Land is ranked among the Top Owners in Midwest Real Estate News' Best of the Best 2015 publication. 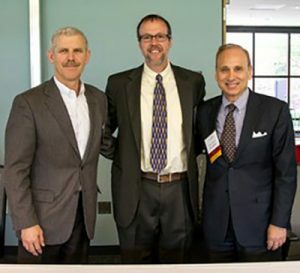 June 22, 2015 – Ford Land recently sponsored the CoreNet Michigan panel discussion "Reuse, Renovate or Relocate." 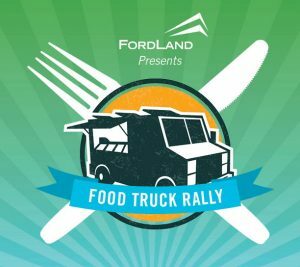 March 1, 2015 – Ford Land is bringing back its popular food truck rallies with five events planned at its Dearborn and Allen Park properties this summer. 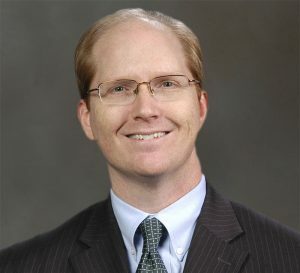 DEARBORN, Mich., January 21, 2015 – Ford Land announced today that Doug Van Noord is appointed Director, Sales, Leasing and Development. 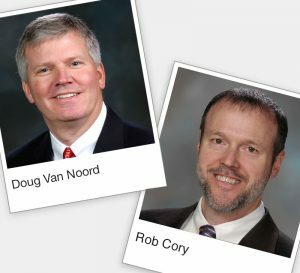 Van Noord replaces Rob Cory who is promoted to Director, Global Real Estate Services. 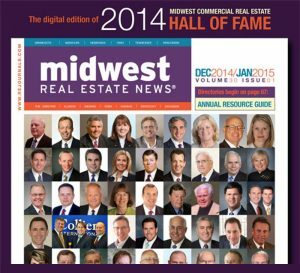 January 20, 2015 – Congratulations to Jay Gardner, member of the Midwest Real Estate News 2014 Hall of Fame.